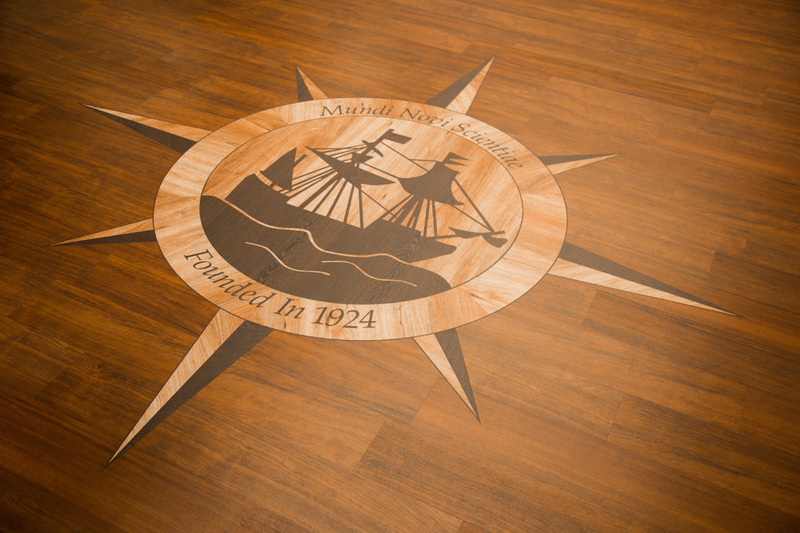 When it comes to your floors, we have you covered. As we approach 50 years in business, we have certainly seen and experienced a lot. Trends in the flooring industry are always changing, and new products are always being introduced. At W.C. Carpenter, we pride ourselves on our ability to adapt and keep up with these trends. Don’t see what you need? Give us a call and we’ll see what we can do to help!